The Philippine Travel Agencies Association (PTAA) yesterday said they need to have the Department of Foreign Affairs’ (DFA) service on mobile passport processing. PTAA president Marlene Dado Jante said their members suffered a lot after losing, even temporarily, the said service. “Even with this, we will remain a strong partner of the government it its promotion and development of the country’s tourism industry. 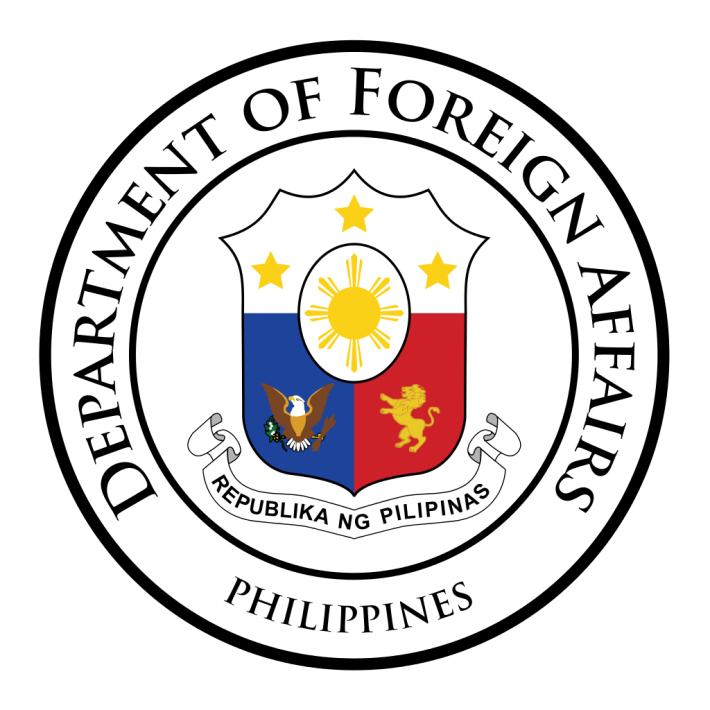 We will abide by this decision of the DFA as it tries to improve on its passport processing system which they have described to us as having reached crisis level,” she said. However, to soften the financial blow on its members, Jante is requesting the DFA to grant them once-a-week access to its mobile passport service which will be rolled out in October within Metro Manila. According to Jante, they can coordinate with the local government unit of Mandaluyong City to ensure that they can accommodate the most number of individuals who are looking to renew their passports. She said having the DFA mobile service will assist their members’ respective businesses stay afloat until such time that their daily quota is restored or even increased. Still, Jante said they will continue to work closely with the DFA and will support its review of its facilities, manpower, and protocols. In the letter, the DFA said it is now requiring all travel agency applicants to go through the same process including application through online appointment processing, payment, encoding, and claiming of passports.